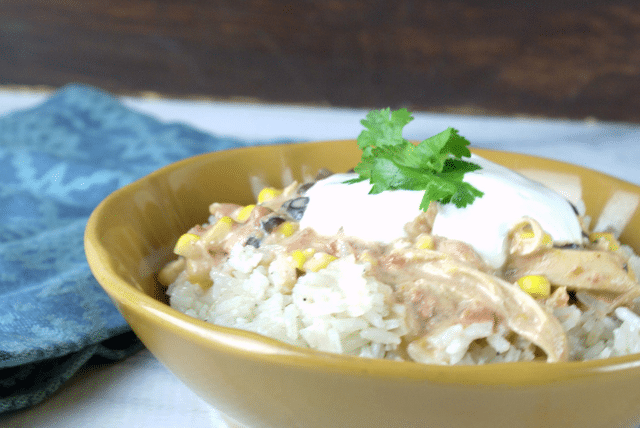 Slow Cooker Mexican Chicken is a regular in our dinner rotations. Not only because it tastes delicious, but also because it is so simple to make. We eat chicken so often that it is fun to mix it up and prepare it differently when we can and this is one of my favorites. 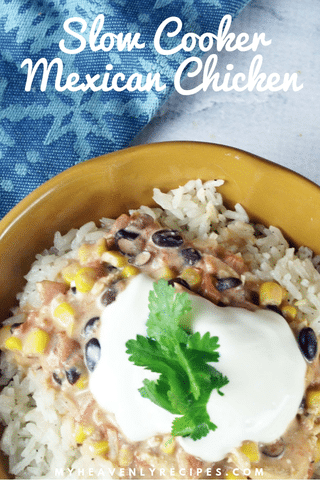 Slow Cooker Mexican Chicken is great for those busy weekday nights. 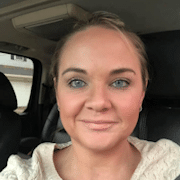 As a busy mom, I fully admit that my slow cooker is my friend during the weekdays when we are rushing kids to different activities and we are trying to fit dinner somewhere in between. Plus, sometimes mama’s tired and I would rather let my slow cooker cook all day than I cook all night! 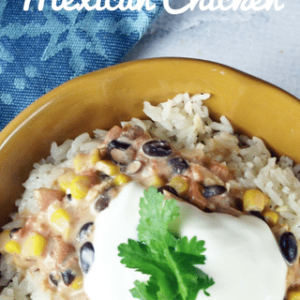 Is Slow Cooker Mexican Chicken a really involved meal to make? Nope! Remember that it’s made in the slow cooker! Easy, breezy! Minimal prep work and the slow cooking does the work for you to create a delicious meal that your family will love. 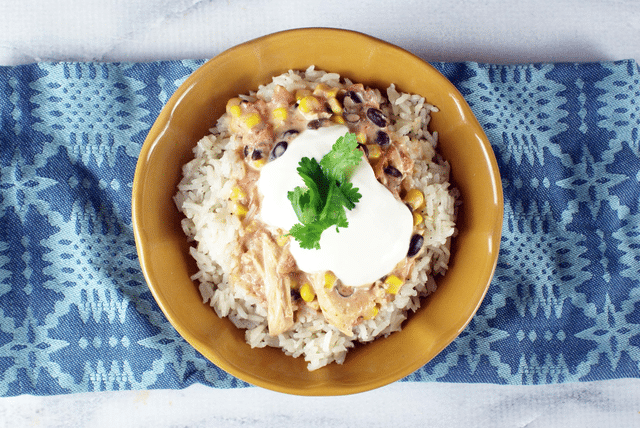 Slow Cooker Mexican Chicken is incredibly versatile. 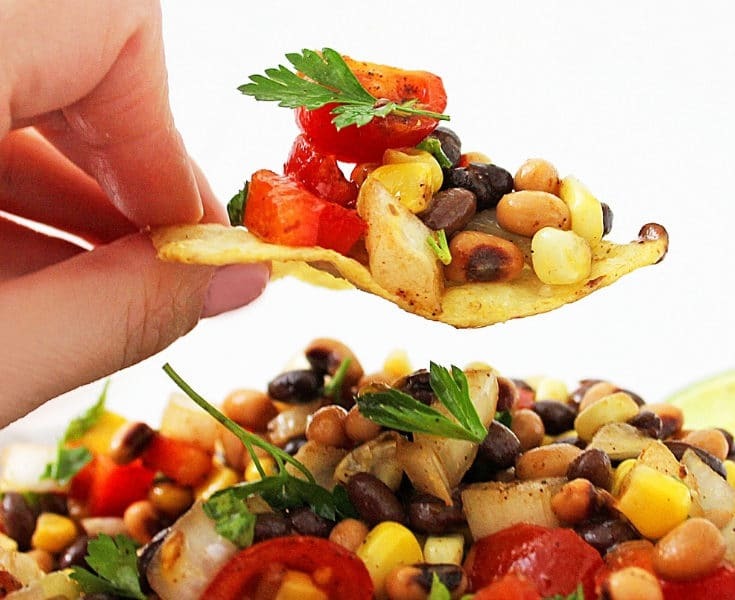 One of my favorite things about this recipe is how versatile it is. You can serve this chicken over rice, wrap it in a tortilla shell, top a salad…the list goes on! I have made it before and let the family choose how they want to eat it. I do know though, that it is always a hit! 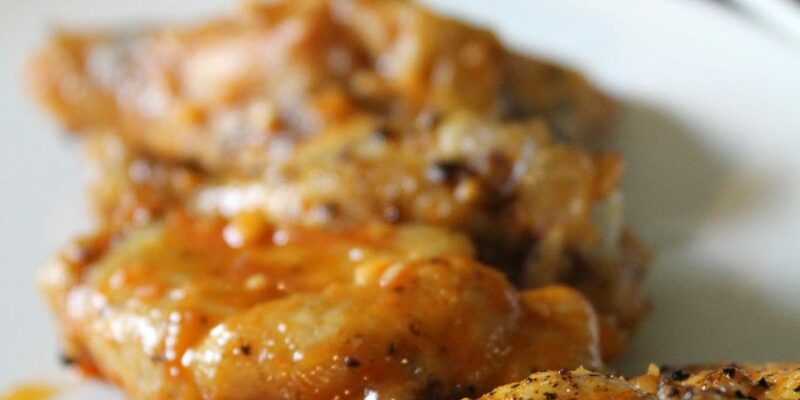 This dinner staple is incredibly versatile and can go with many different meals. 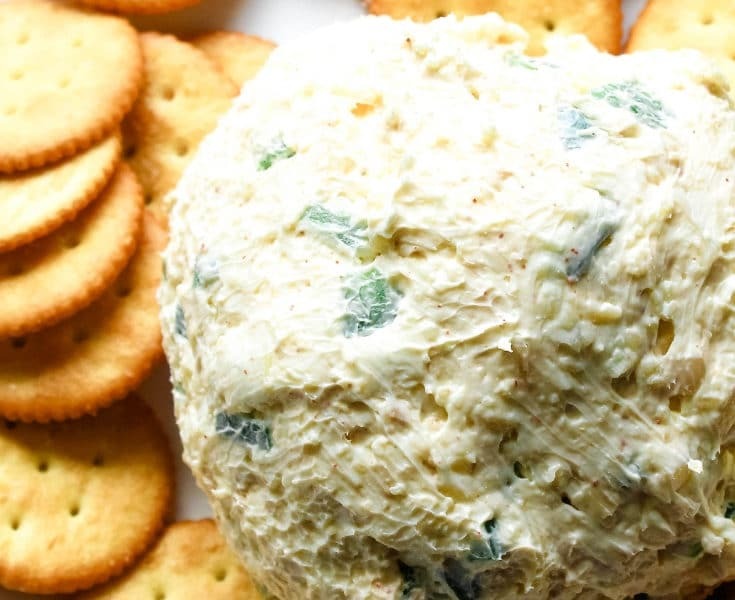 Great for feeding a crowd! A good option for those of us who are too busy to spend too much time over the stove in the evening. Feeding a crowd? Double up on your recipe! You can easily omit an ingredient from the ingredient list if you don’t have it or don’t like it. It won’t taste quite the same, but it will still taste great. I know it’s tempting to just dump everything in, but be sure to layer the ingredients just as the instructions say. It helps the flavors blend together! This stuff tastes amazing over rice, but don’t be afraid to mix it up and serve it with another side to see how you like it. We are going to layer all of the ingredients in this order: tomatoes, Rotel, corn, black beans, chicken broth, cream cheese, and top of chicken breasts. 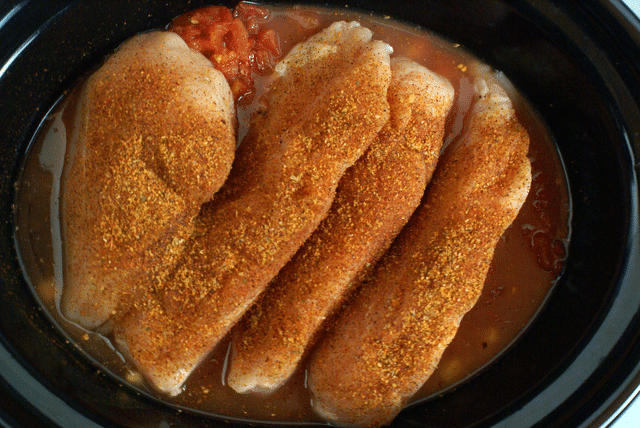 Season the chicken breasts with taco seasoning, sea salt, and pepper. Cook on love for 6 1/2 – 7 hours. Once finished, remove chicken breasts and set to the side to cool and shred. With a whisk, stir up the ingredients in the pot. 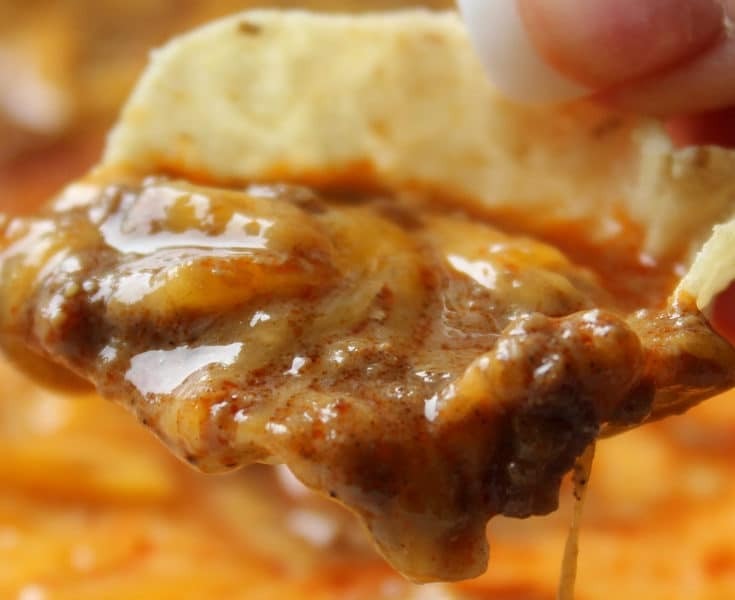 Add cheddar cheese and continue to stir until you reach a smooth and creamy texture. Add shredded chicken back to pot and stir. Serve over rice with sour cream and fresh cilantro. 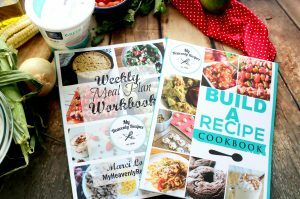 Want a delicious meal that is ready for you when you come home? 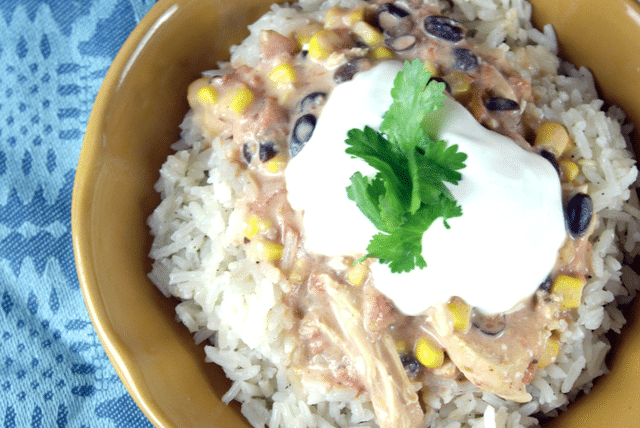 This Slow Cooker Mexican Chicken is all you need! We are going to layer all of the ingredients in this order: tomatoes, Rotel, corn, black beans, chicken broth, cream cheese, and top of chicken breasts. Season the chicken breasts with taco seasoning, sea salt, and pepper. Cook on love for 6 1/2 - 7 hours.